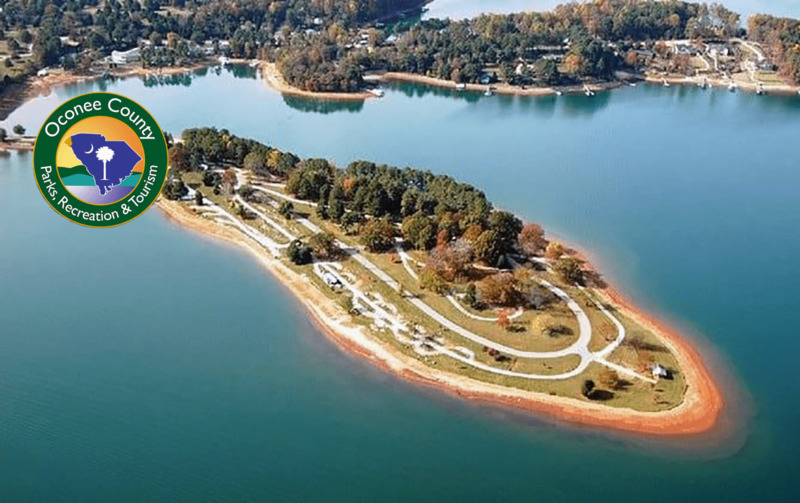 Oconee County residents must call the Oconee PRT office at 888-1488 PRIOR to making your first reservation in order to set up your account as a County resident and receive the local resident rate. 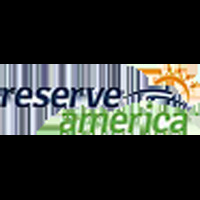 This also must be completed if you already have an account with Reserve America! 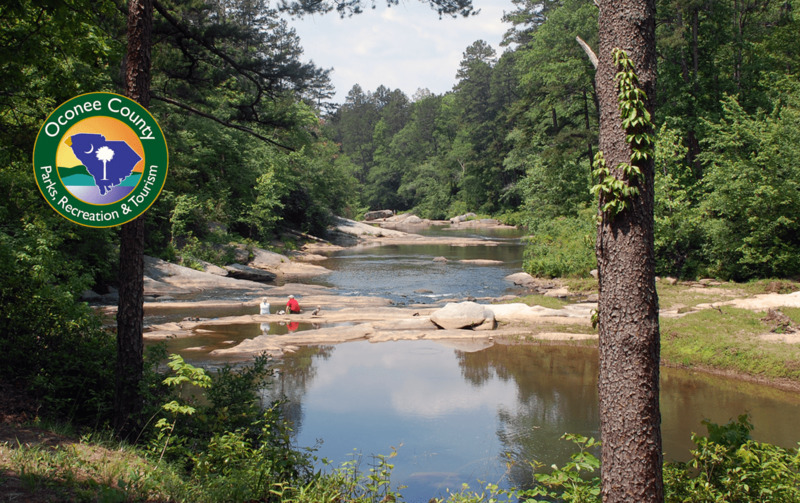 Reservations will be available for Oconee County residents beginning April 24, 2014 by visiting one of three County parks or by calling the Reservation call center. Maximum length of stay is 30 days March-October and 60 days November-February. Customer and camper must exit the park for one night prior to beginning a new reservation. Waterfront sites require a 2-night minimum at South Cove and High Falls. 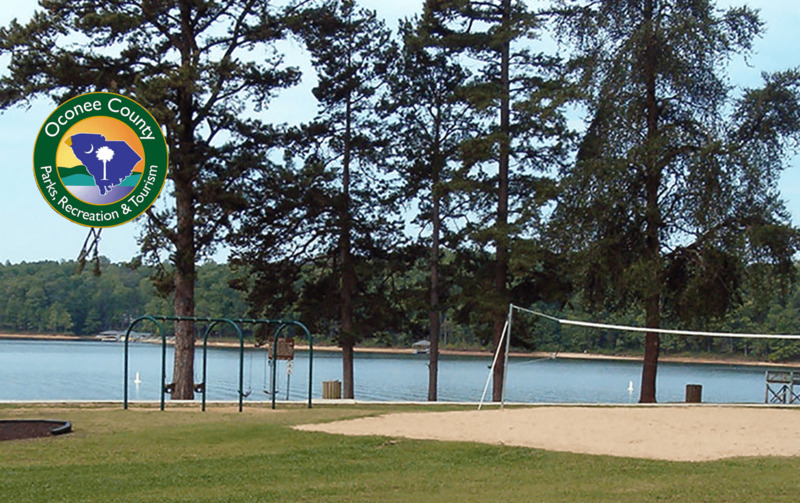 Holidays of Memorial Day, July 4th and Labor Day require a 3-night minimum for all sites at South Cove and High Falls. Chau Ram park has no minimum night requirements. Payment methods online and through the Call Center will be Visa, Mastercard, Discover and American Express. Payment methods at the park will be Visa, Mastercard, Discover, American Express, Cash, Personal Check, Certified Check or Money Order. Reservations booked for shelters and camping up to 14 days in length require 100% payment at time of booking. Reservations made for camping longer than 14 days require 50% payment at time of booking and remaining balance is due at check-in. Cancellation Policy-(Camping) Cancellations made prior to 30 days of arrival will receive full refund minus a $7 cancellation fee. Cancellations made within 30 days of arrival will be charged one night camping fee plus $7 cancellation fee. Cancellation Policy-(Rentals) Cancellations made prior to 30 days of arrival will receive full refund minus a $7 cancellation fee. NO REFUNDS WILL BE GIVEN FOR CANCELLATIONS WITHIN 30 DAYS OF ARRIVAL. NO-SHOW Policy- No refunds are provided for no-show reservations. If you fail to show up or notify the park within 48 hours after your check in time the reservation will be cancelled and no refund will be issued.Camping rates are $25/night for standard sites and $30/night waterfront sites all taxes included. 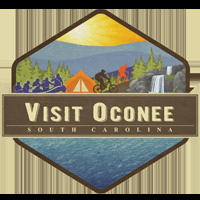 Oconee County residents will receive a $5/night discount once their account is set up.